Quotes from Grace Lee Boggs (1915-2015) on Detroit, Rebellion and Revolutionary Strategy | Democracy Now! legendary Detroit-based activist and philosopher. On October 5, 2015, Grace Lee Boggs died at the age of 100. 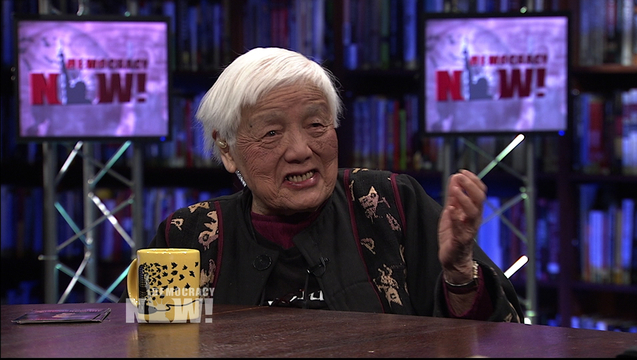 Longtime Detroit activist and philosopher Grace Lee Boggs died this morning at the age of 100. Grace was involved with the civil rights, black power, labor, environmental justice and feminist movements over the past seven decades. 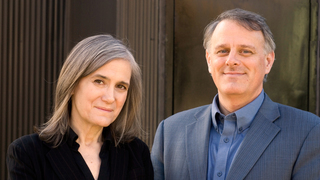 She appeared many times on Democracy Now! over the years in wide-ranging interviews. Here are some excerpts from our conversations.